Emergency response exercise to close south tube of Holland Tunnel - Port Authority Police Benevolent Association Inc. 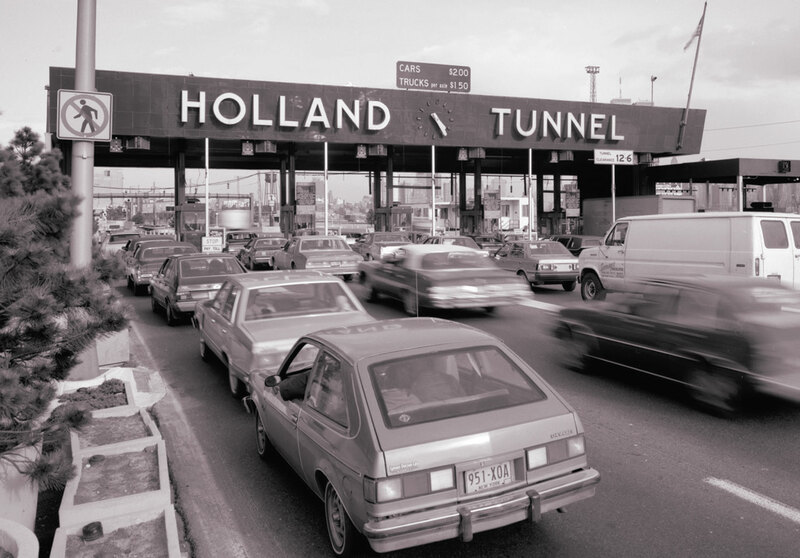 The Port Authority will stage an emergency response exercise at the Holland Tunnel from midnight to 8 a.m. on Sunday, March 31. The exercise will require the tunnel’s South Tube into New York to be closed during the drill, and travelers heading into New York are advised to use the Lincoln Tunnel as an alternate. The North Tube into New Jersey will remain open throughout the drill. The public also may notice simulated smoke and numerous emergency vehicles around the tunnel during the exercise. The exercise will test the tunnel’s emergency plan for mutual aid response, enabling personnel and local emergency organizations to train together and validate response procedures. The exercise will include members of the Port Authority Police Department along with regional and local partners, including first responders from Jersey City.